Since the early 2000’s, power demand in the UAE has been growing steadily. There are few bumps along the way but the requirement is always there. Construction contractors are always procuring generators for their sites, a rough application for generators. Always running every day, hours on end until the next site. There’s no alternative quite as good yet as a diesel generator to quickly give you the power you need. Generators are basically the foundation of any well-built country, the temporary power is effortless to make new buildings, malls, road construction etc. Also, as backup power, generators are irreplaceable. They work only when you most need it and give you the essential backup you require. The control industry has made it easy for the generators to turn-on automatically and shut-off automatically while you continue to work for a few hours – probably unnoticed. 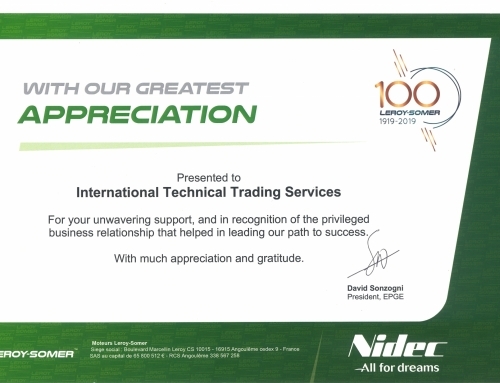 ITTS has been promoting Perkins Diesel Power for the past nine years and emerging itself as a pillar of the diesel generator market in the Gulf region. Here in the UAE Our generators are operating from Ras Al Khaimah, Ajman, to Abu Dhabi, Al Ain, & Fujairah. 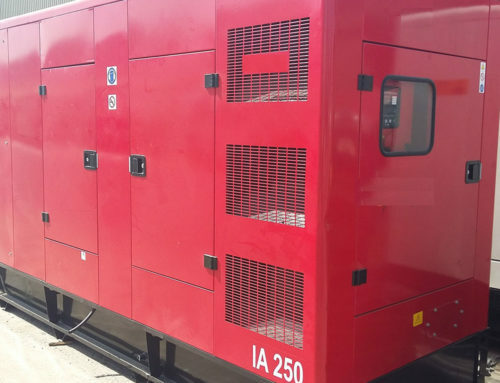 ITTS services, overhauls, re-supplies their generators constantly. We have rooted from Ajman and Sharjah area and have been expanding to Dubai and Abu Dhabi clients gradually. 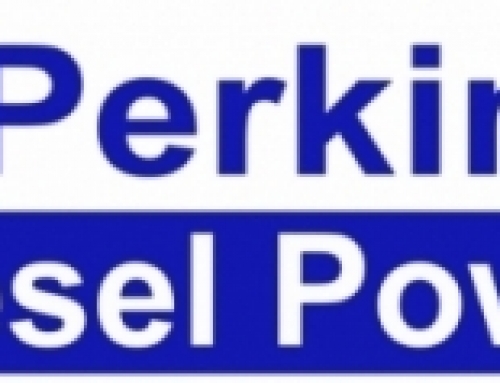 ITTS is an OEM Dealer for Perkins and uses the Diesel Power branding on all their gensets. Most of gensets until now have been powered by Perkins Engines. 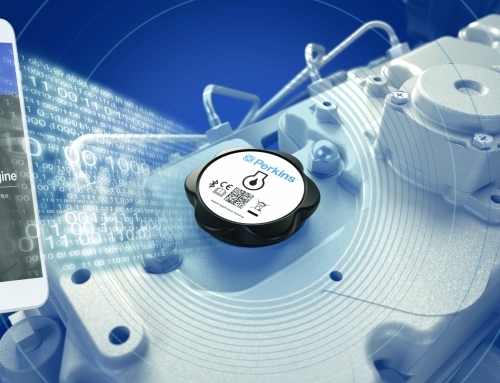 We are growing alongside Perkins to power the world.